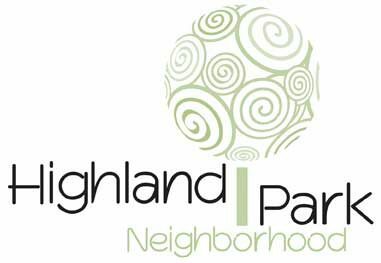 If you love our neighborhood and would like to be more involved in planning events and advocating for city life, please consider joining the all-volunteer Highland Park Neighborhood Association (HPNA) board. If you are interested in joining the board, please send an email indicating your interest to board@highlandparkrochester.org. Commitment to the board will be based on the amount of time you have to give however, there is a minimum commitment to attend monthly board meetings (held at various locations in the neighborhood) that last for about 1 ½ to 2 hours. Why join the HPNA board? We need new board members to keep our Neighborhood Association moving forward. Our neighborhood organization keeps us visible to the city when important decisions affecting this neighborhood come our way. The board serves as a focal point to respond to developments affecting our neighborhood. We all lead very busy lives, but please consider why giving some time to the neighborhood is important. You gain the ability to provide input as to what happens in your neighborhood. A little time spent on seemingly little things can have a big impact. Neighborhoods get better or worse one little thing at a time. Add to your resume as your participation will help you hone or gain organizational skills. Your actions and involvement are the greatest teacher for your children and others in the community.